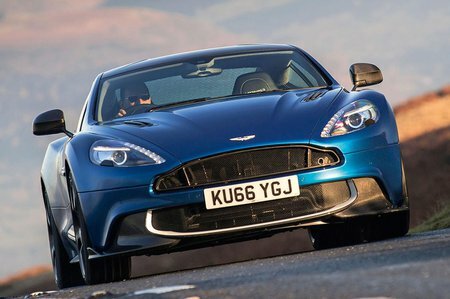 Aston Martin Vanquish V12  S Ultimate 2+0 2dr Touchtronic Auto 2019 Review | What Car? This is essentially the same engine as the regular Vanquish but with the wick turned up a little. Power is up to 595bhp although we doubt you’ll notice that extra grunt in most situations.